Your products are talking. Are you listening? 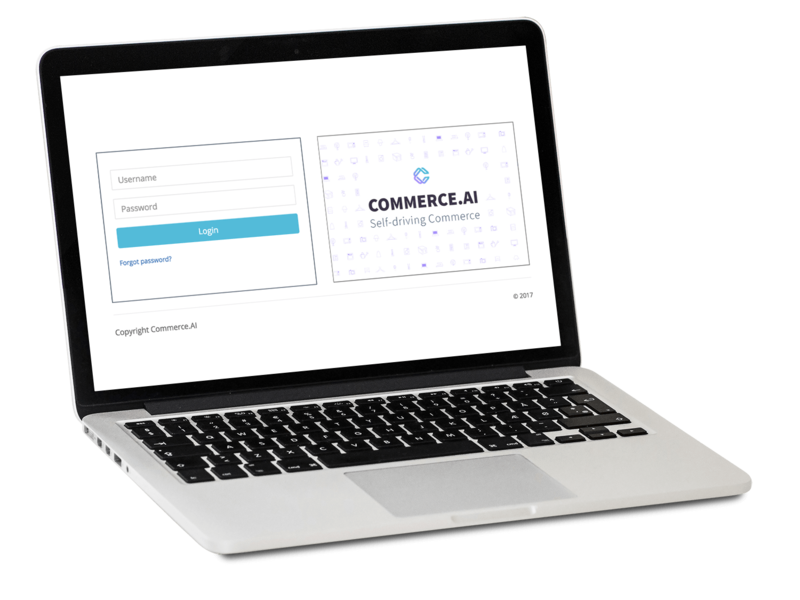 Commerce.AI collects and analyzes product data to help merchants obtain deep product knowledge. Monitor product sentiment and language to assess product performance and deliver new insights and actions. User generated content is the key to driving sales and brand loyalty, but it is also important in helping brands and retailers make smarter decisions around other key business objectives. Insights into product performance inform marketing, merchandising, product development, and more. Commerce.AI offers retailers and brands the tools to automate product-related workflows and decision making to increase customer satisfaction, decrease product returns, and improve product offerings. Incorporate this data into your existing data sources to obtain a holistic view of product performance and apply learnings across categories. Uncover new product facets, attributes and features to inform SEO and product ads. Identify features and properties to test through market research and consumer insights. Test new product features and opportunities to inform new market development and expand company offerings. Better understand product satisfaction and usage, and discover ways to improve the product experience. Identify and address product issues before they escalate and become top-level organizational issues. 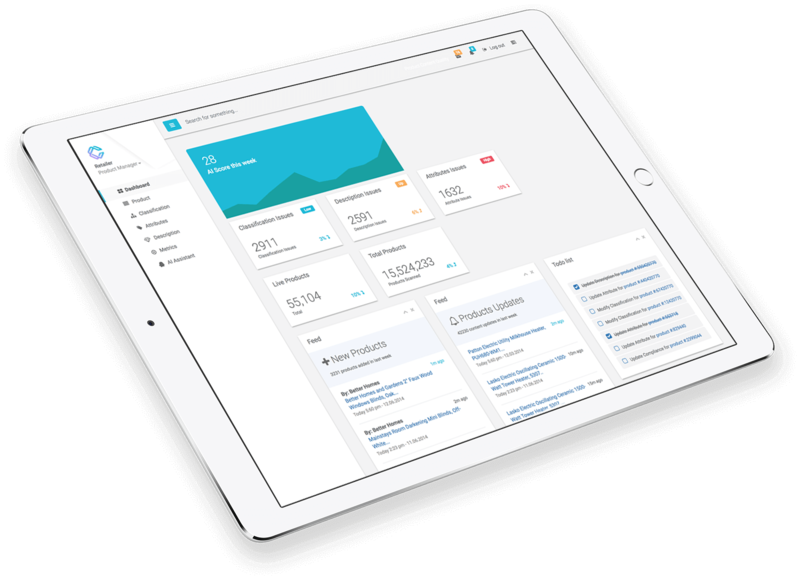 Learn more about us and how brands & retailers are automating and accelerating business decisions at scale.